As we are expecting Baby #2 in August (!! 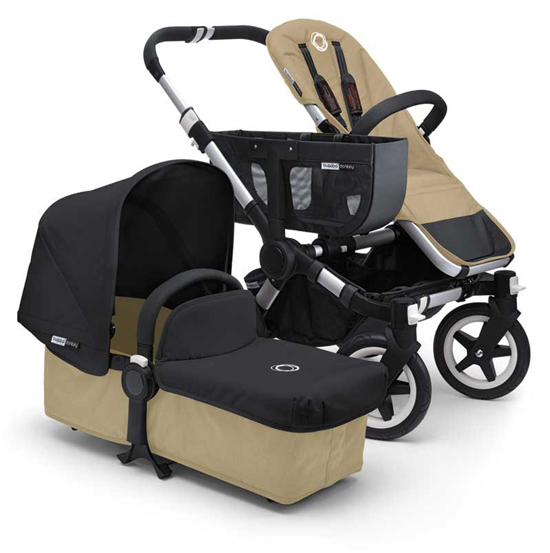 ), a double stroller is the biggest thing on our list of things to buy in preparation. Having a second baby relatively close after the first means that our shopping list is not actually that long. But we will be setting up a nursery to replace the little guest room we have now, and we will most definitely need a double stroller. This past week, three friends have been seeking double stroller advice as they prepare for the arrival of their second children, so I thought it was time to update on our double stroller choice. 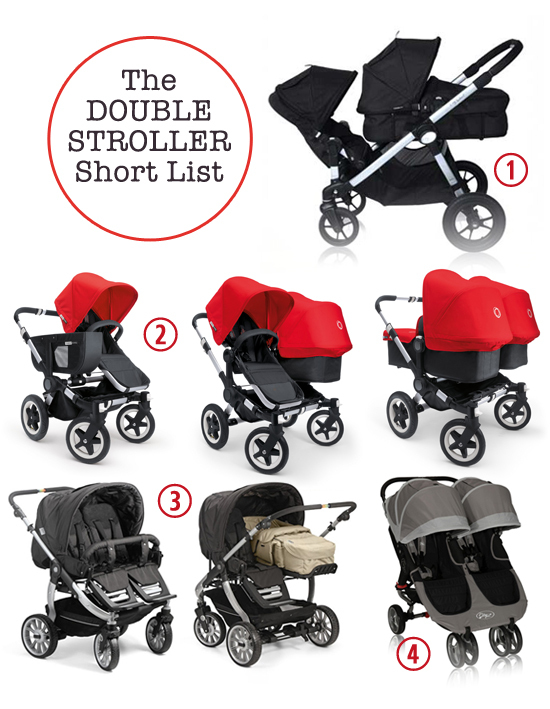 Remember my double stroller shortlist and how we ended up choosing a Bugaboo Donkey? We started using the Donkey a few days before the arrival of Little Baby L (we left our old stroller in the country to use for weekends etc), and I think we did our first outing to the park with both children in the stroller the very same afternoon that we brought Little Louis home from the hospital (or it could have been the next day). And we have used it every day since then. And we are happy with it all round. So by the time we got this far in our double stroller search, and started trying the strollers for real, it was really down to the Baby Jogger City Select, and the Bugaboo Donkey for us. Both of these stroller fulfilled all of our criteria, and they were really the only ones that did since no other double strollers out there really offer the flexibility to use the stroller as a single when you are only strolling one child, and also to choose which way each child will face individually. And both of these criteria were really important to us. 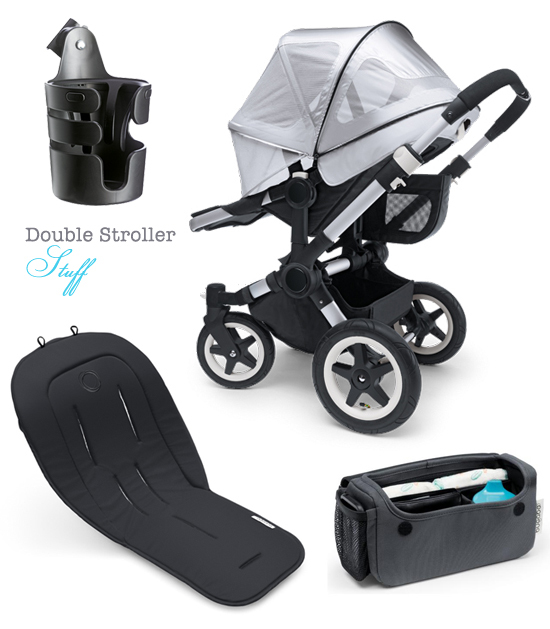 Besides that, these two strollers are a little different since one is a side-by-side and one is double lengthwise. They each have their own advantages and disadvantages, and they come with very different price tags too.